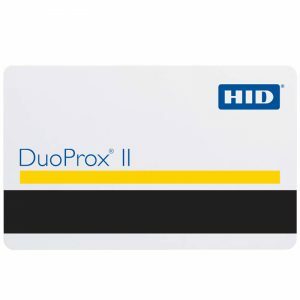 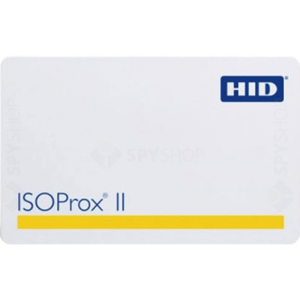 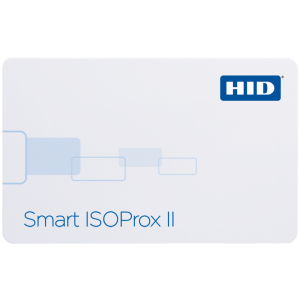 The MicroProx Tag provides the convenience of HID’s proximity technology in a small disk-shaped transponder. 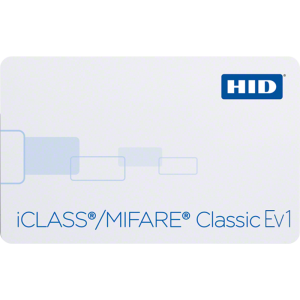 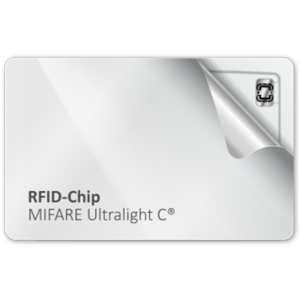 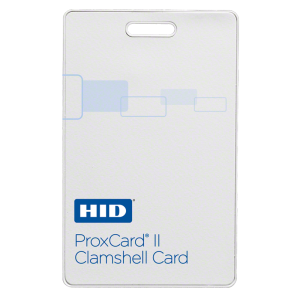 Simply attach the adhesive-backed Tag to any nonmetallic card or device, and you instantly have a proximity card! Take advantage of the ease of converting nonmetallic cards and similar nonmetallic devices into proximity cards. 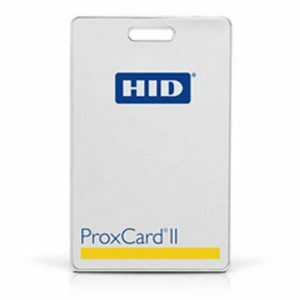 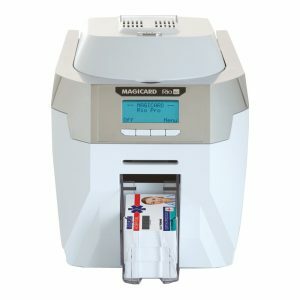 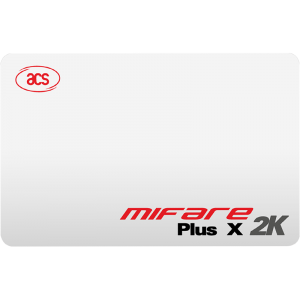 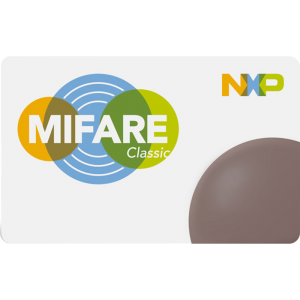 Experience the convenience of proximity cards without the expense of rebadging! 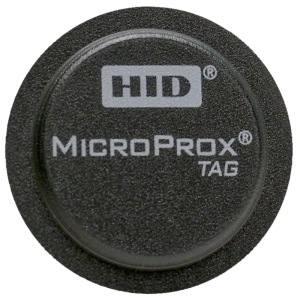 The size of a coin ( 1.285″ / 3.264 cm), the Tag easily attaches to all nonmetallic materials and instantly becomes a proximity card. 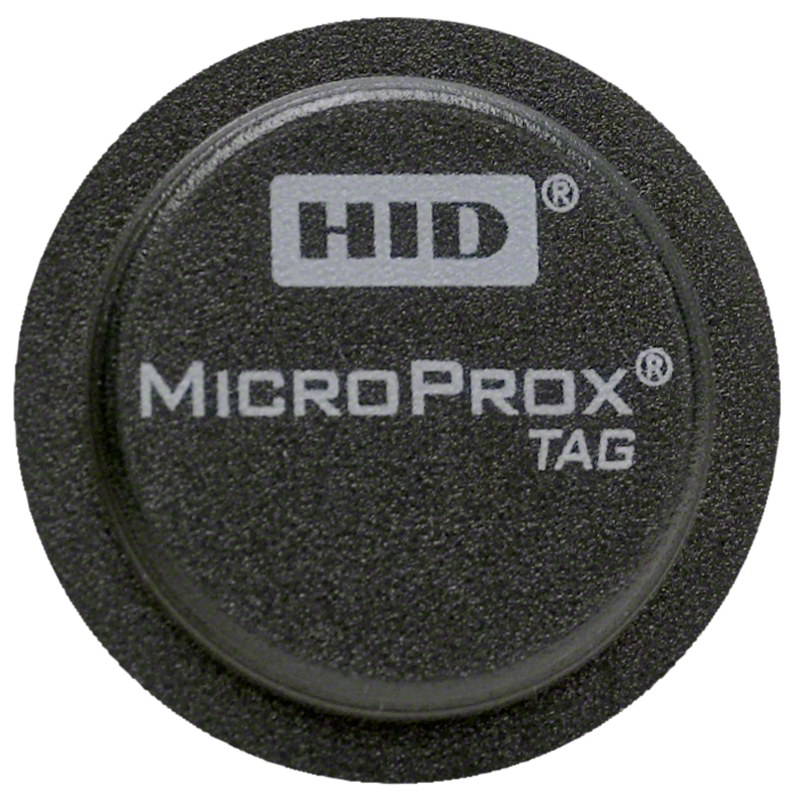 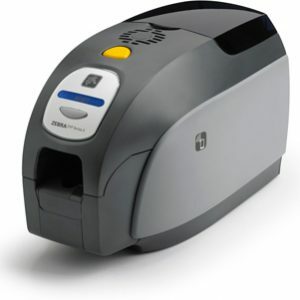 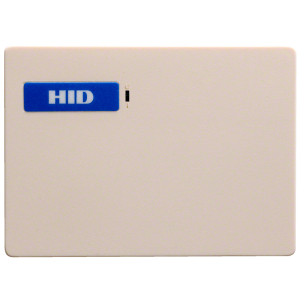 The Tag is RF-programmable for ease of encoding with HID’s ProxProgrammer.